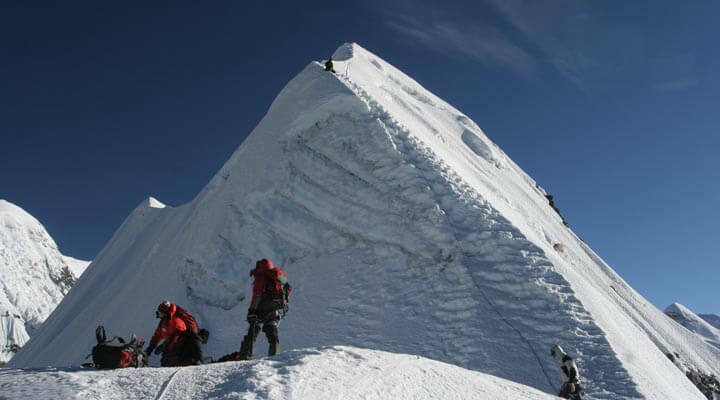 Nepal Peak Climbing is famous for its majestic giant mountains including the world’s highest mountain, the Mount Everest. 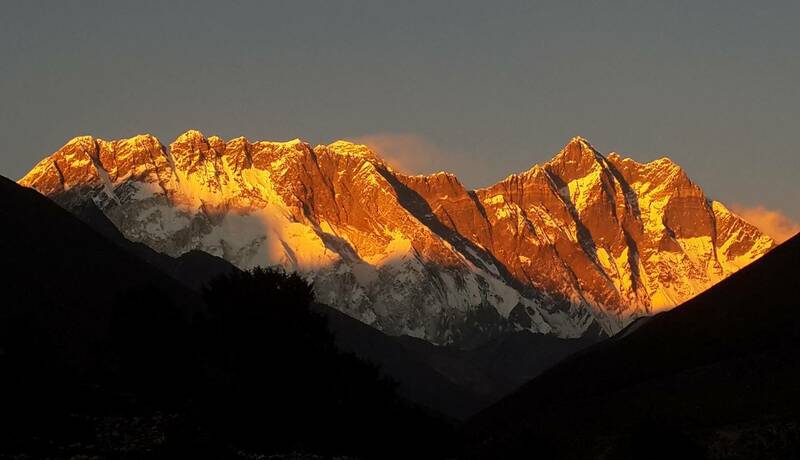 The Himalayas in Nepal have always been popular amongst the climbers and adventure seekers all over the world. 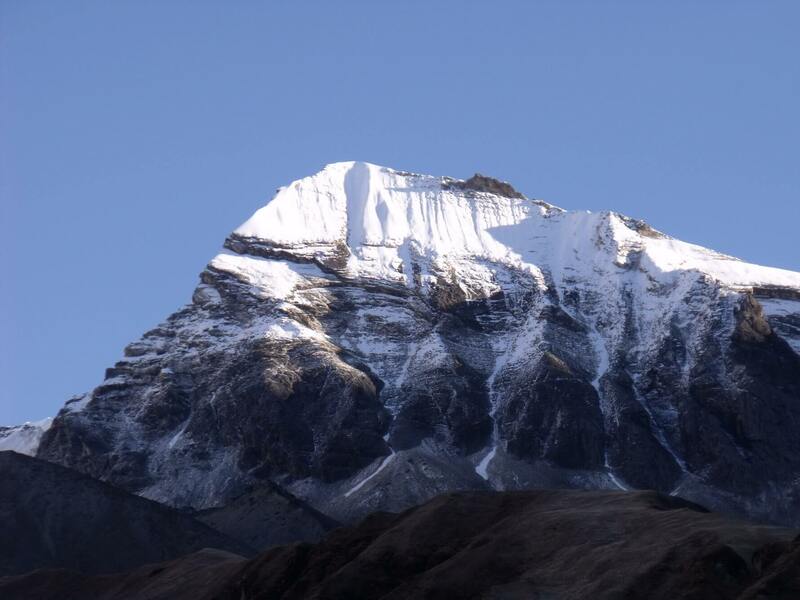 There are approximately 1,310 identified peaks which are above 6,000 meters including the 8 highest peaks in the world. 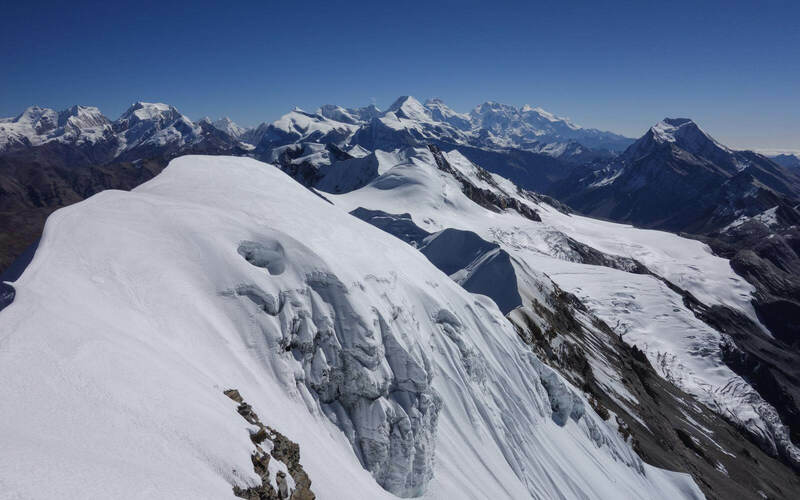 A quarter of them has been officially opened for climbing or mountaineering activities to boost peak climbing and extreme adventure tourism in Nepal Himalayas. 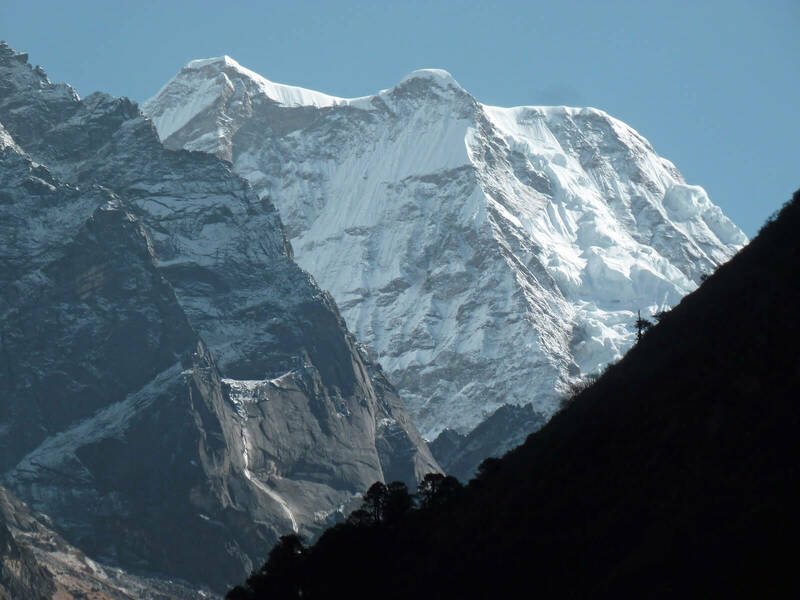 Some other smaller mountains are known as “Trekking Peaks” and they are ranged from 5,587 meters to 6,500 meters where physically fit and keen trekkers may climb. Needless to say, peak climbing in Nepal gives you the best mountaineering and expedition experiences and often offers travelers a chance of a lifetime experience to scale high peaks. However, you must have some basic mountaineering training before climbing and that includes proper briefing, accurate usage of your climbing equipment and gears, etc. under the guidance and supervision of your professional mountain guide.